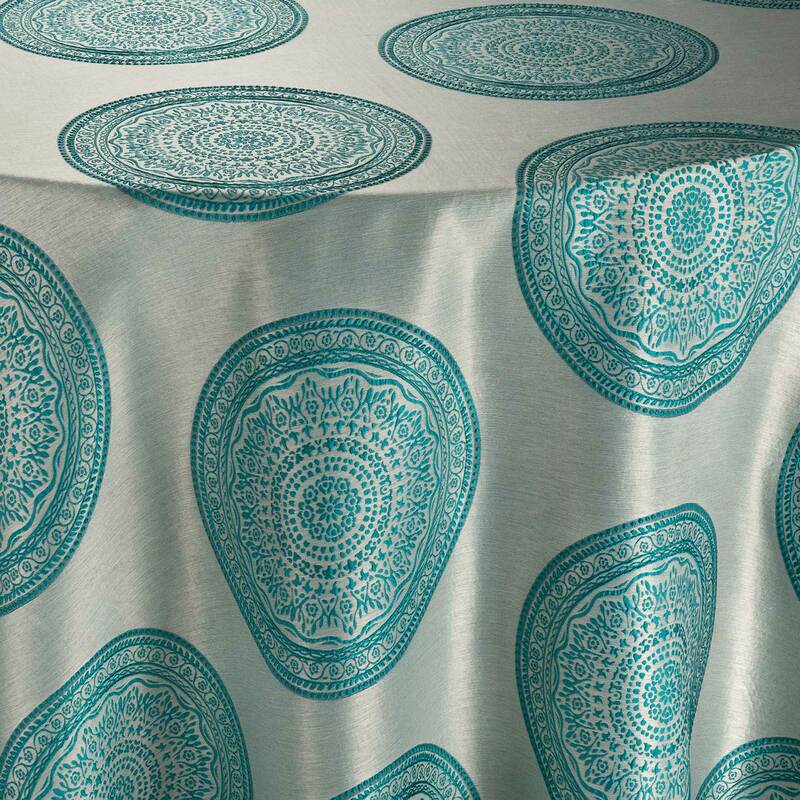 Who would not want silk textiles dressing their chairs at their next event? 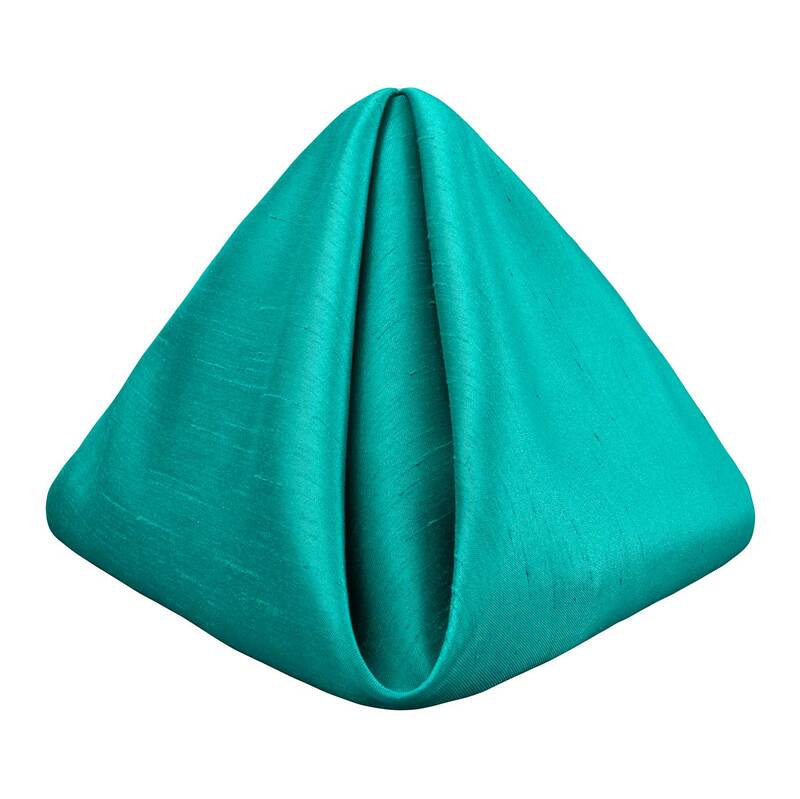 Our Shantung Chair Ties are a way we can all afford the lusciousness of silk without the expense. 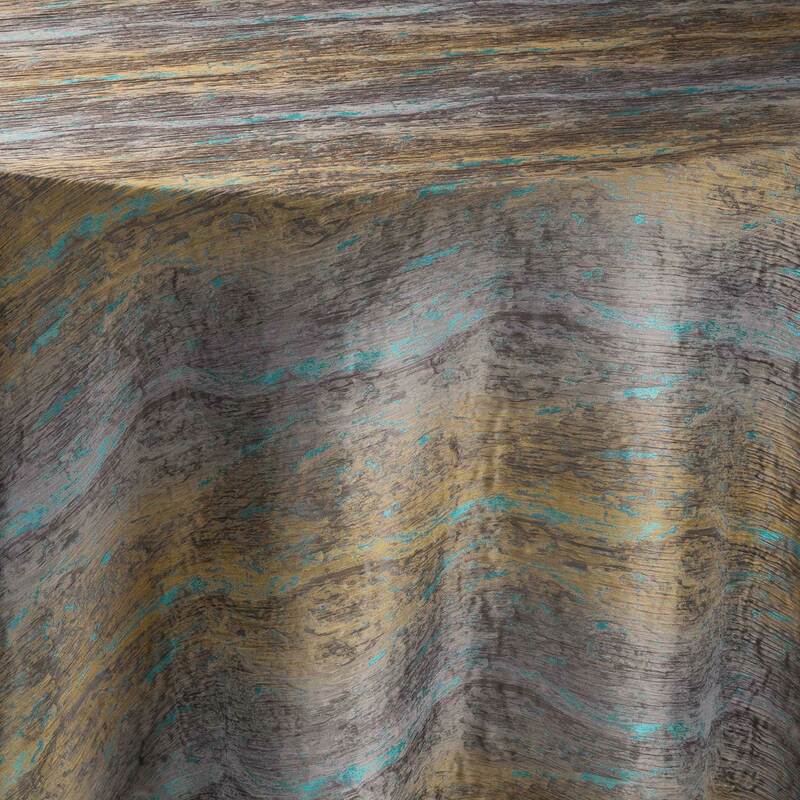 Originating from the Teal Duck, this greenish-blue tone is one of the jewel tones that will set a strictly majestic table. 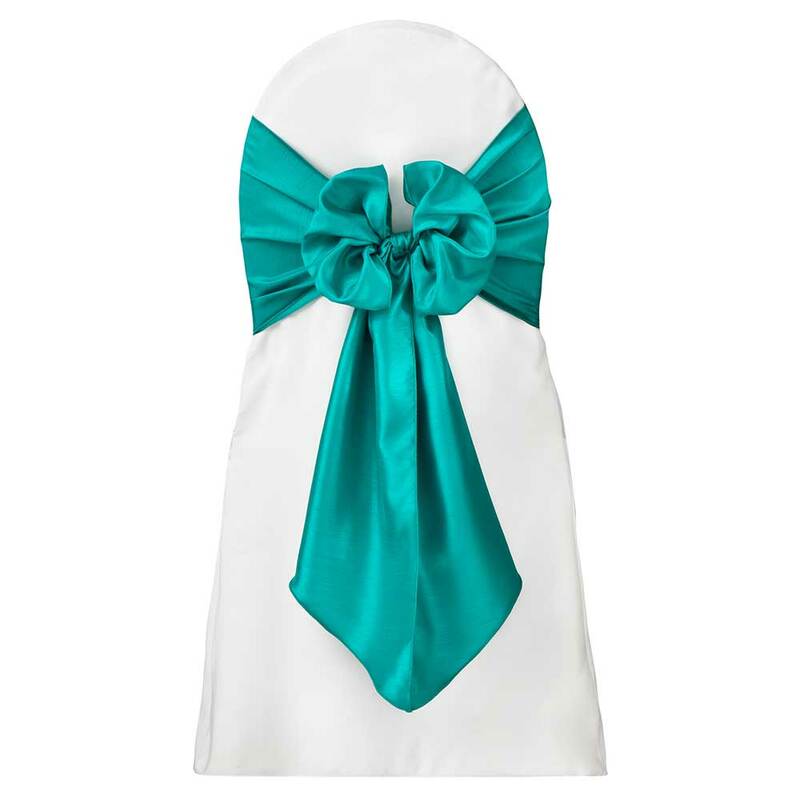 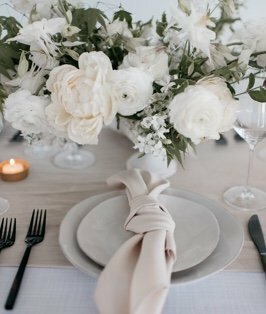 Your chairs will never look better than dressed with our chic Shantung Chair Tie, and tied as unique as you.